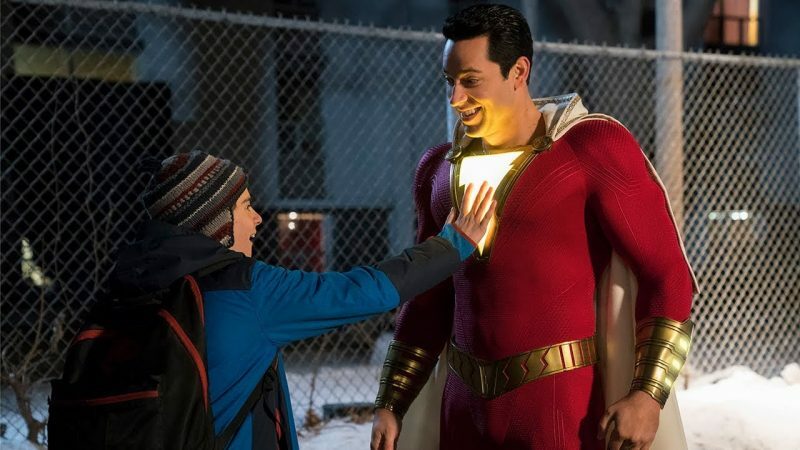 Warner Bros. has announced that six titles this year will be released globally in the SceenX format, which immerses viewers a 270-degree viewing format. 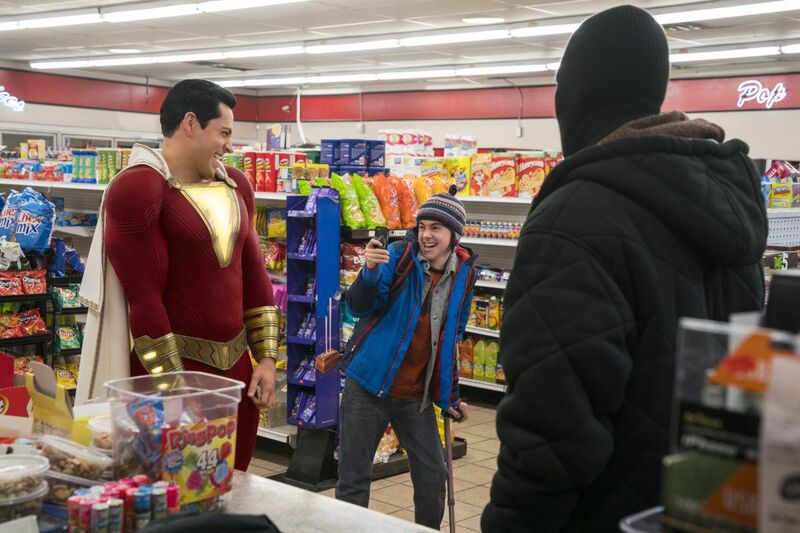 According to The Hollywood Reporter, only three titles have been announced: Shazam! on April 5, The Curse of La Llorna on April 19, and Godzilla: King of the Monsters on May 31. The other three titles will be announced in the coming months. ScreenX, developed by South Korean cinema technology company CJ 4DPLEX, is a multi-projection technology that gives audiences a panoramic view of what’s happening on screen, allowing them to feel like they’re ‘inside’ the movie. ScreenX has grown significantly in the past year, which is available at 195 theaters in 62 different countries. Cineworld Group also announced plans to open 100 additional locations across the U.S. and Europe last summer.